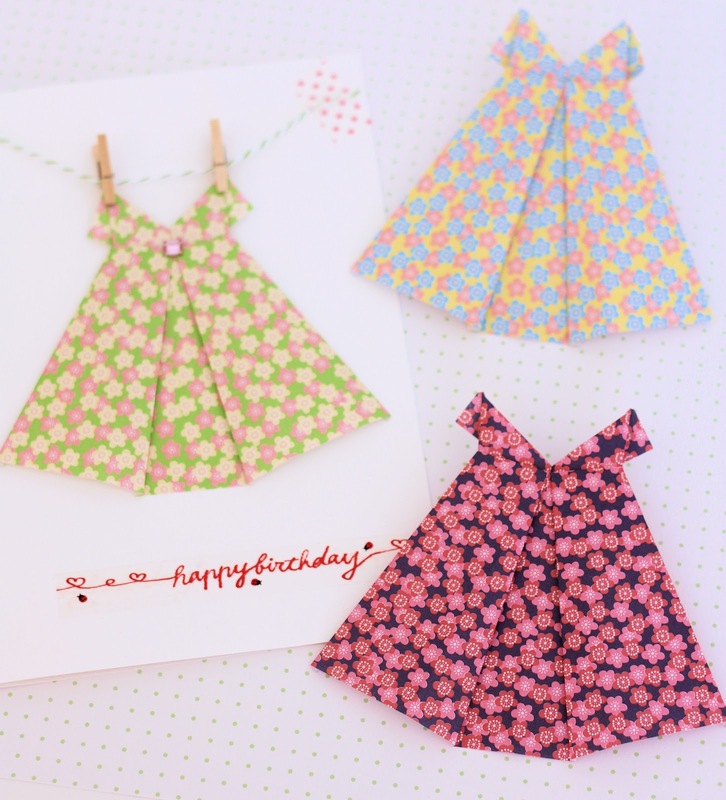 After seeing the sweet Origami Dresses over at Craft & Creativity, I was inspired to make an Origami Dress Card for a special friend’s birthday. There is a helpful uTube video that guides you through the steps on folding the dress. I used a 6 x 6 inch square of origami paper that I had in my paper stash (purchased from Daiso); added some twine; little pegs; and washi tape. I love how the dress gives the card a 3D element. It would be fun to make up a batch of dresses and them frame them to decorate a little girls bedroom. I think I will be making a lot more of these origami dresses. The dresses are quite easy to make – they would be fun creative activity to do with kids over the school holidays. 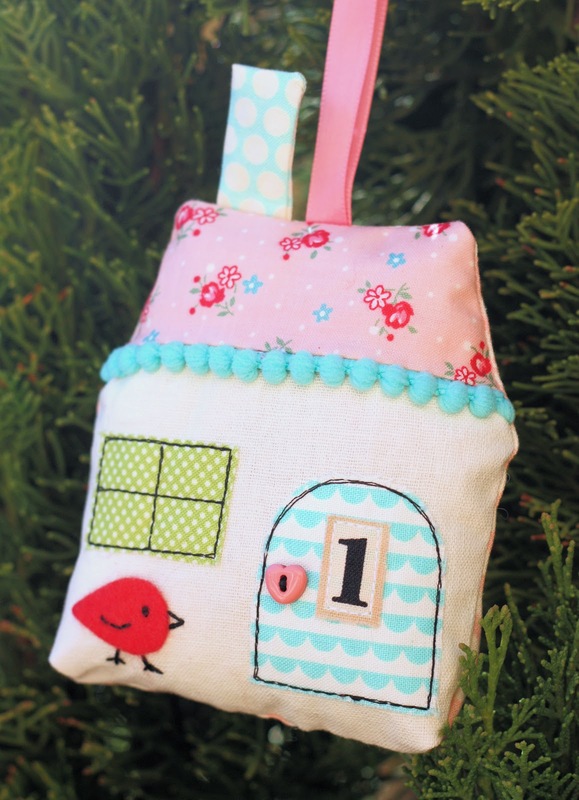 The card looks lovely and so does the little fabric house! I have also the cards with the dress :), i love it! 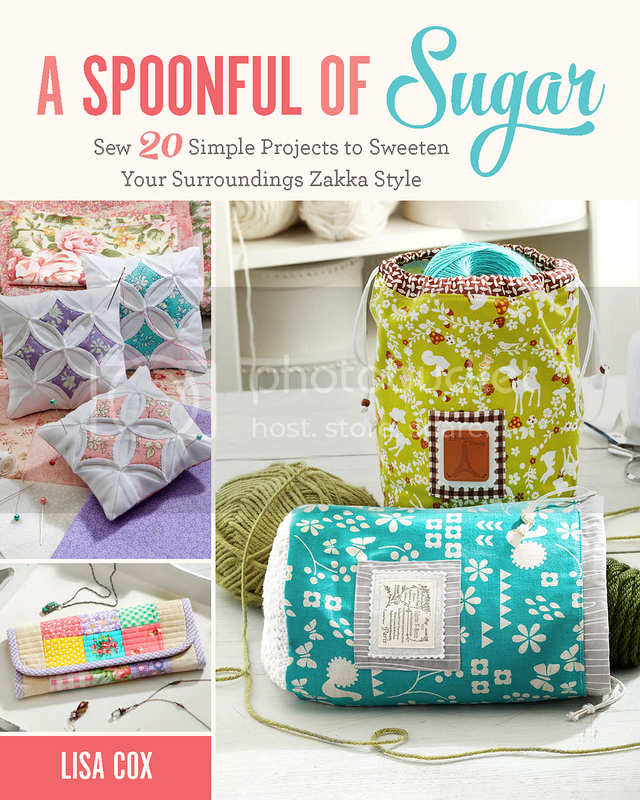 These projects are so lovely Lisa…even nicer in real life! 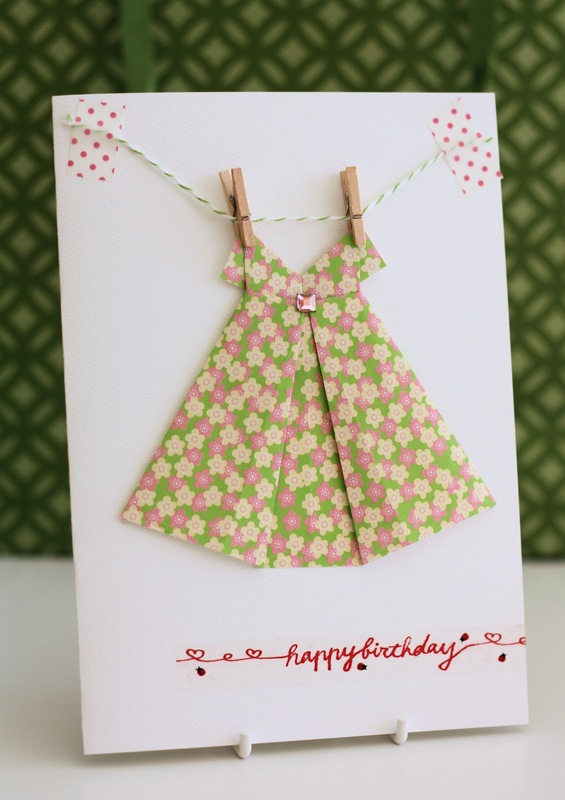 The origami dress card is adorable! Thanks for sharing. Those dresses are so stinkin’ cute. Very cute Lisa, love the washi ape as well. My daugther loves origami and this is an adorable idea for her aniversary , this month at 28 of July she will complete 24 years old. Squeal! love, love, love the card!! The little dresses are adorable. I don’t make cards, but constantly need them, so I am tempted to try it. What a sweet card! 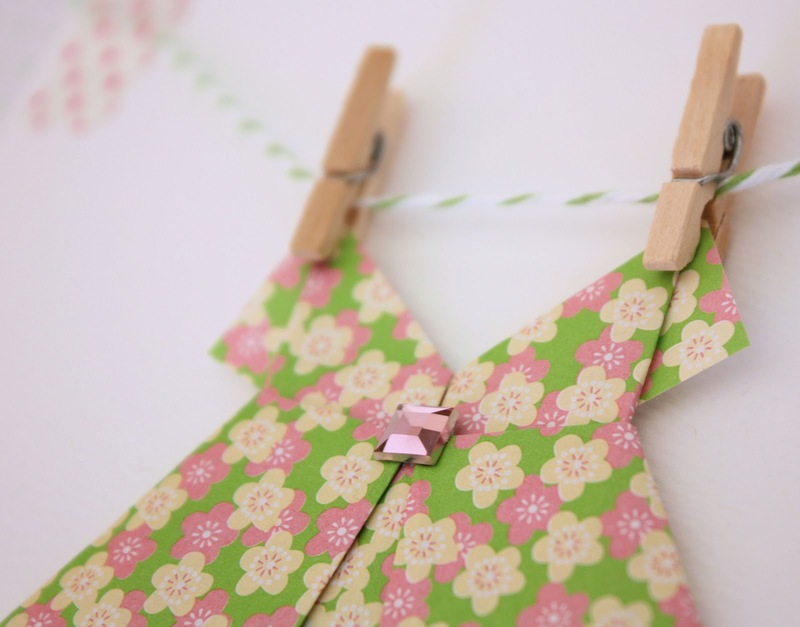 I love those adorable little clothespins too. I just imagine how fun it would be to open an envelope to find this fabulous card. I love these dresses , the possibilities are endless! That card is super cute Lisa — and I love that cute little sachet too! This is adorable Lisa. Really cute! So sweet! I love your cards and the sachet is adorable too. This is a cute post. Thank you for sharing with us. Oh I wish I could find the instructions for this! It is one of the nicest origami dresses I have seen. Thank you. Thanks heaps for linking Hilary!